Travellers often come upto Goa and go back. Many are not aware of the small, quaint coastal town of Karwar, which lies just 15 kilometers away from Goa. The historic town of Karwar has been a vibrant trading post from the 15th century onwards. 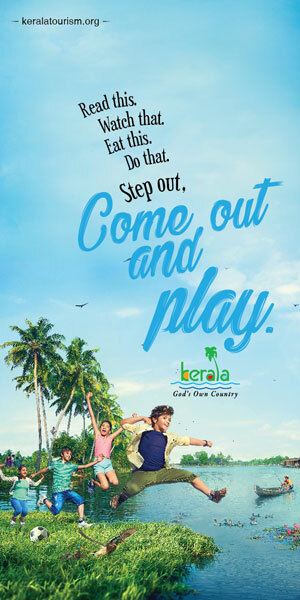 As it is a natural harbor that lies in close proximity to the spice treasures of Kerala; the Portuguese, the British, the Arabians and now the Indian Navy have taken advantage of its location. The Kali River joins the Arabian Sea very close to Karwar, where the famous Sadhashivagud Fort has been built next to the Kali River Bridge. The river, the bridge, the fort in the distance and the gently swaying coconut trees paint a perfect picture for tourists. Fishing and tourism are the two main industries here, apart from the port. The pristine beaches with their golden sands, the coconut and casuarinas trees and the surrounding unspoilt areas offer tourists a rare haven. Water sports like snorkeling, swimming, surfing and diving are available in the many beautiful beaches of Karwar like Dev Bagh, Koodi and Kaju Bagh, making the place ideal for adventure tourists. There are also many historic temples, churches and mosques and mausoleums for those interested in sightseeing. There are ancient art works and amazing architectural sites to be found in these temples. Devbagh Beach: Located on Devbagh island. Regular beach ferries will carry travellers to the island. There are also private ferry sponsored by various beaches and resorts that take passengers to the island. Visitors can engage in parasailing, banana boat rides, speed boat cruises and many such adventourous activities here. The best time to visit the beach is between October and March. Oyster Light House: Built by the East India Company in 1860, the Oyster Light House is a place popular for underwater diving. If you are a beach lover who loves adventure and excitement, don’t miss the Devbagh beach where you can snorkel, parasail and surf. October to February is the best time to visit this place. 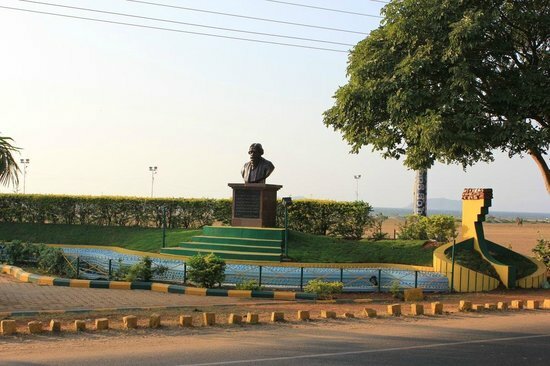 Learn more about Karwar here. Karwar Beach/Ravindranath Tagore Beach: The beach looks like a small island as one side of the beach lies in the Arabian Sea while the other in the Western Ghats. The much acclaimed Tagore beach is no doubt one of the major attractions of Karwar to any visitor. But once in the seashore a visit to the prized possession of Karwar – the Warship Museum located along the Karwar beach close to NH 66, is a must. The ship which has been converted into a warship museum is “INS Chapal” a frigate OSA2 class missile boat belonging to Indian Navy. 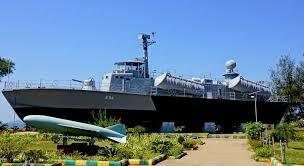 It is one among the three warship museums in the entire country and probably the only one Karnataka. The other two warship museums are located at Essel World in Mumbai and INS Kurusura submarine museum at Vishakhapatnam. The Sadashivgad Fort: Built in 1698, the fort is situated on a hill that’s 200 feet tall. Built by Raja Sonde the fort was ruled by the Portuguese, the Marathas and later by the British. 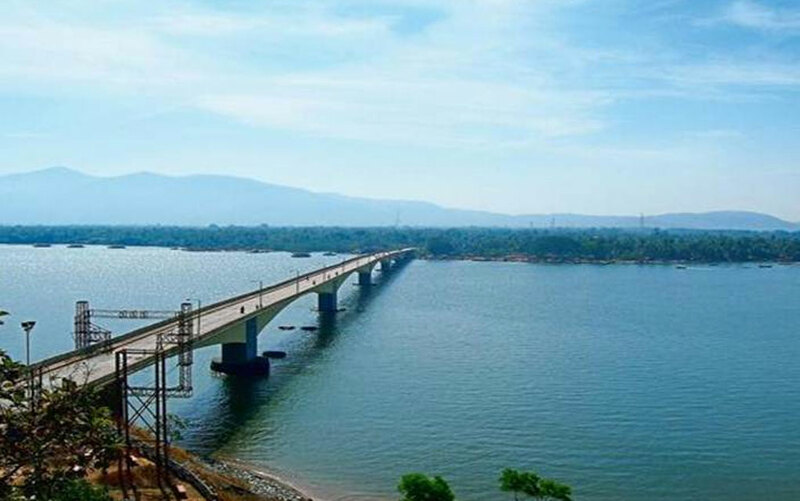 Kali Bridge: Constructed in 1986 over the Kali River, the bridge connects Karnataka with Goa. Travellers can also enjoy the boat rides in the Kali River. Magod Falls, Lalguli Falls in Yellapur, MAjali Beach Village near the Karwar Beach, Timati Beach are the other attractions worth a visit.